From the picturesque beach resort of Parga to the spectacular Pindus Mountains, Western Greece really does have something for everyone. If you like the outdoors you can hike in the mountains and also walk the length of the stunning Vikos Gorge, the second-longest in Greece after the Samarian Gorge on Crete. Here too in the north of the region are the unique Zagorian villages, with their beautiful stone-built houses, rugged characters, and ancient trails that lead between them. 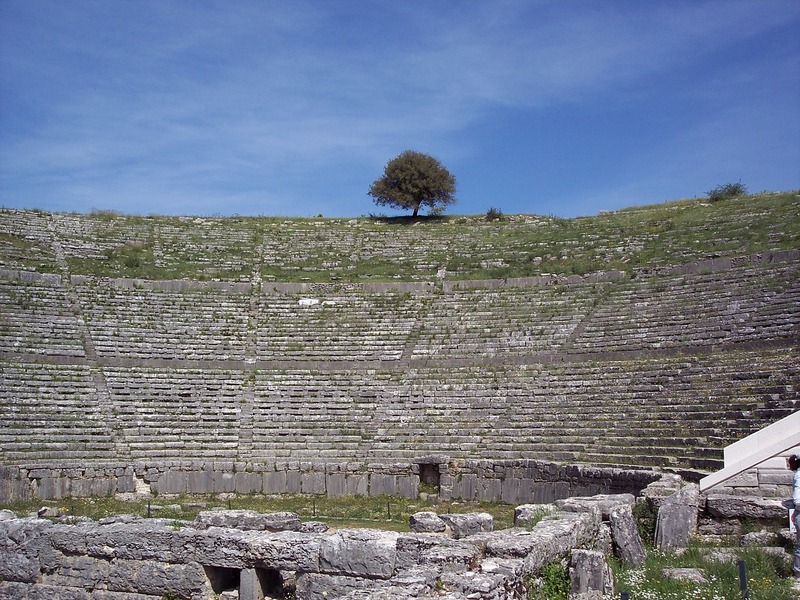 The main city in this region is Ioannina, one of the most fascinating places in Greece. It has a lovely lakeside setting and a character all its own, once the base for the Turkish ruler Ali Pasha, known as the Lion of Ioannina. The house where he met his death can be seen on the little island of Nisi on Lake Pamvotis, a Greek island like no other. Near here too are the impressive Perama Caves. 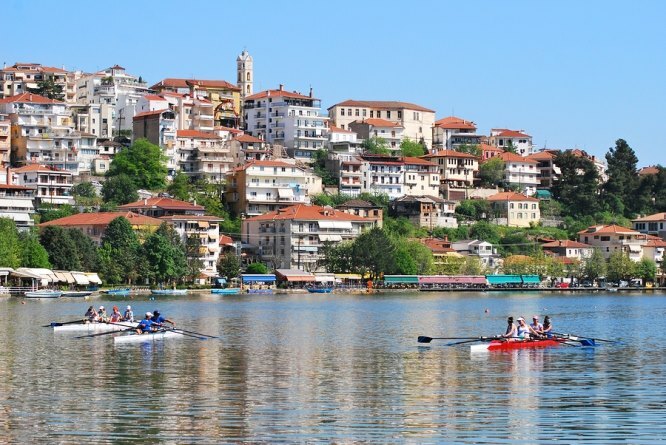 Kastoria is another town with a beautiful lakeside location. 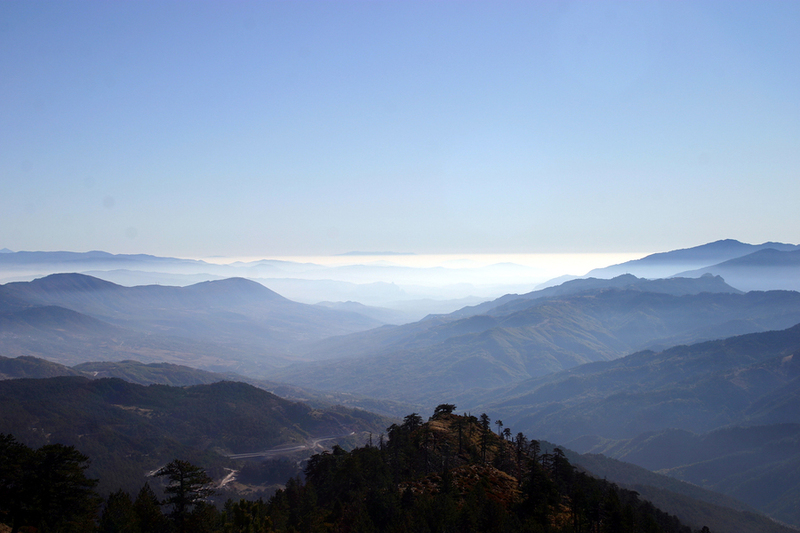 It's about a 2-hour drive north of Ioannina - and what a drive! You can read more on our Kastoria page and our Scenic Drives in northern Greece page. Head east from Ioannina and you climb into the mountains to approach the highest road pass in Greece, often closed in the winter. Here too is the wonderful mountain town of Metsovo (or Metsovon), its streets filled with the invigorating air of the mountains, and the independent spirit of the people who live here. For those who like ancient sites and archaeological remains there is the sanctuary of Dodoni, ancient Kassopi, Nicopolis (or Nikopolis), and the strange and haunting Necromanteion of Efyra, once believed to be the entrance to Hades, the source of the River Styx, and the site of the Oracle of the Dead. 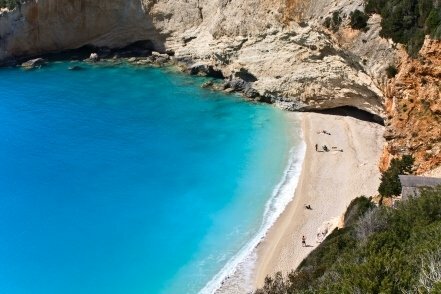 In the far south of the region, where the Ionian Sea turns into the Gulf of Corinth, stands the town of Messolongi, associated forever with the British poet Lord Byron, who met his death here from a fever, while fighting alongside the Greeks during the Greek war of Independence. Yes, Western Greece has a feeling all of its own, a part of the country that's very different from those Aegean islands and an an area that is calling out to be explored and experienced.